Are you flushing your money down the drain? 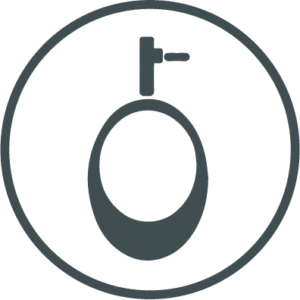 One of the often untapped areas for savings in the washroom environment is the water management of the flush water running through gents urinals. On average, £1000 of water flows through a single urinal per year. The simple fitting of a water management unit can reduce this by up to 90%. 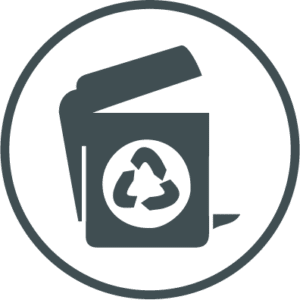 We specialise in water management for urinals, using the Vectair Sensaflush unit which is backed by The Environment Agency and the National Trust and could save you hundreds of pounds a year – per urinal. Multiply this saving by several urinal cisterns and you could be on to a saving of thousands per year. 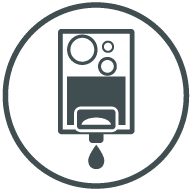 This urinal flush management system has been designed to drastically reduce your water consumption through eradicating unnecessary and expensive water wastage. 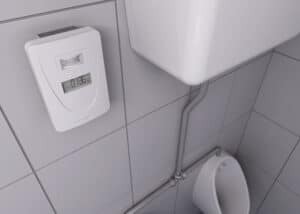 The programmable and highly versatile system differentiates between “active” and “idle” periods in the washroom and only flushes when motion is detected and a flush is needed. 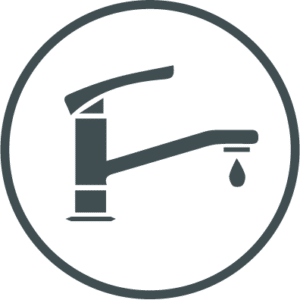 If detection does not occur within a 12 hour period, the unit automatically provides a sanitising flush, meaning further water can be saved. Here’s how much money (and water) you could save by installing SENSAFLUSH. Multiply the saving on just one urinal cistern for let’s say an office block with 10 gents toilets and 10 cisterns and you could be looking at some massive savings every year.